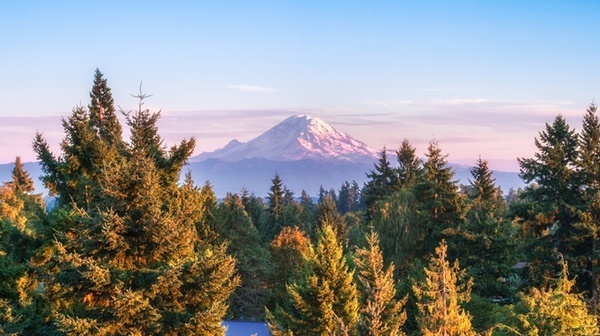 Welcome to DoubleTree by Hilton Hotel Seattle Airport, located less than one mile from Seattle-Tacoma International Airport. Our friendly staff is waiting to greet you with one of our signature freshly baked chocolate chip cookies. 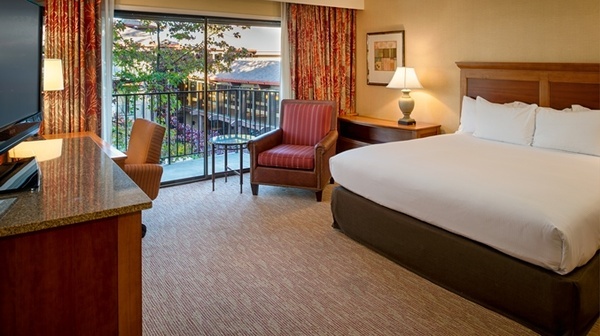 Every guest room features a balcony, 37-inch flat-screen HDTV, a comfortable bed and a spacious work station. Upgrade to a suite to relax in your own deep soaking tub or admire the spectacular views. Accessible rooms are available. 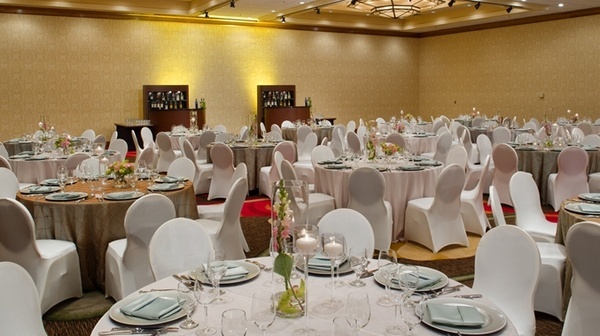 Hold your business function or social event in one of our 26 meeting and event rooms located over two floors. 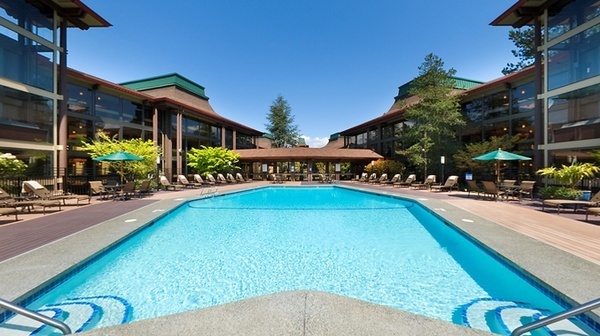 Stay connected with our business center and complimentary WiFi. 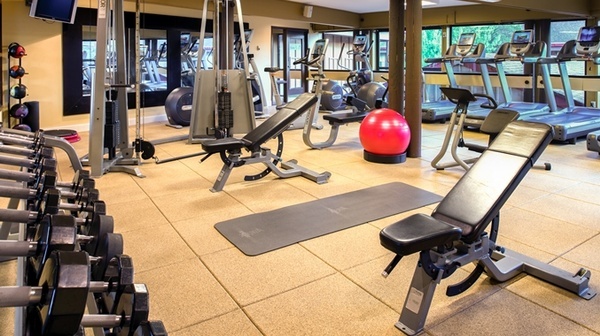 Exercise in our fully equipped fitness center. Swim lengths in the outdoor pool. 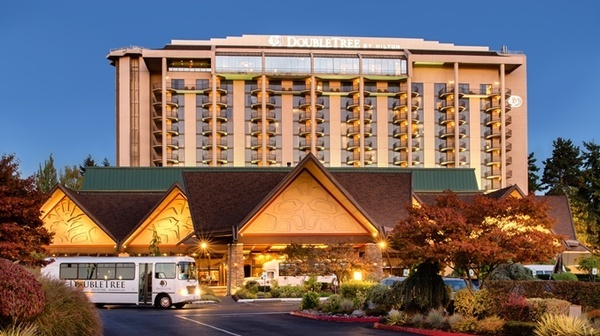 Tee off on a virtual golf course with The Golf Club at DoubleTree. Begin your day at Coffee Garden Restaurant. 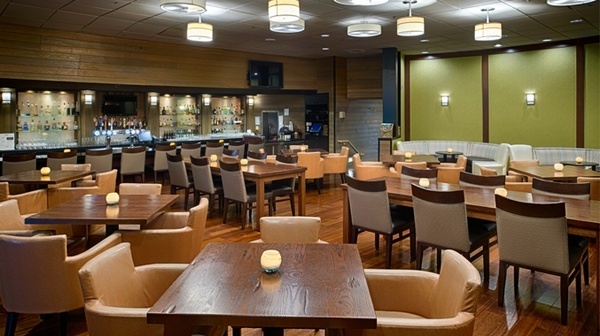 Have a relaxed, informal lunch or delicious dinner featuring fresh, local Pacific Northwest ingredients in SeaPorts Restaurant, or catch up on the latest news and sports in SeaPorts Lounge.